You are here: Home / Top News / The Pet Stop – Come and Meet Piglet! The Pet Stop – Come and Meet Piglet! 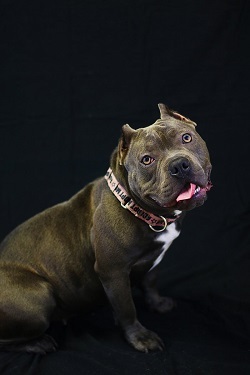 Piglet is new to the kennel but is a very friendly energetic love bug! If you are interested in adopting Piglet stop by our kennel during adoption hours or contact her adoption counselor today!